View of Five Ways Art Society building during its construction by Lyle Baker. Lyle Baker’s land rover in photo. 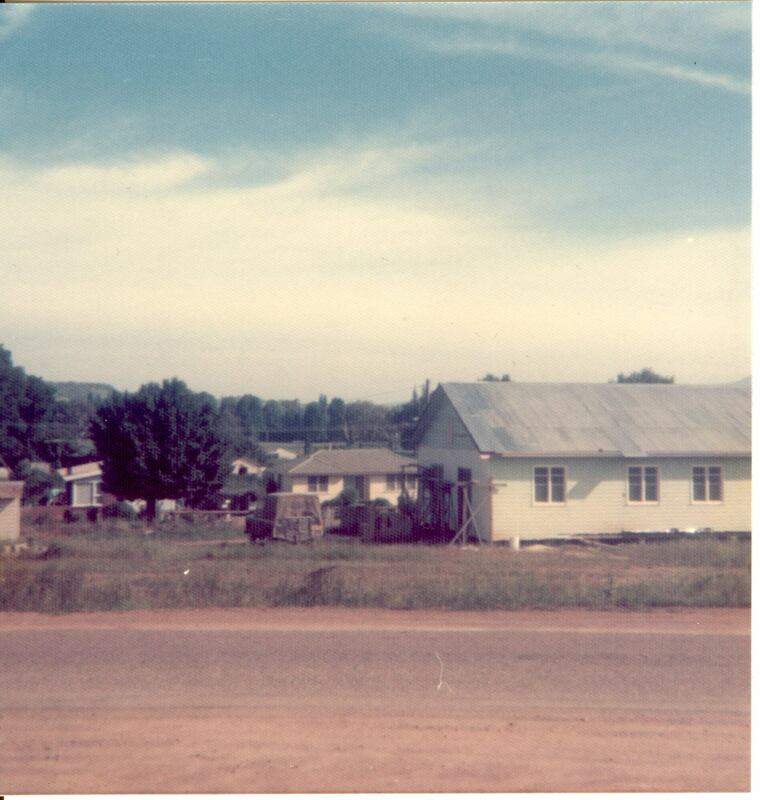 Photo taken in about 1972. Photo from the collection of Peter Butler.